Chem-Dry of Fort Wayne prides ourselves in being a Fort Wayne carpet cleaning service homeowners and local businesses can trust. Chem-Dry of Fort Wayne pairs the reputation and recognition of World Famous carpet cleaning from Chem-Dry with the dedication to detail and service customers expect from a small, family-run business. Our technicians are trained on the latest and greatest carpet cleaning machines and solutions to deliver superior results other carpet cleaning companies cannot provide. Chem-Dry laboratories continue to advance the industry and set the standard for innovation and excellence in both their cleaning solutions and equipment and at Chem-Dry of Fort Wayne we are proud to deliver that to our customers. Chem-Dry also support national charities and foundations and we do as well and support National Breast Cancer Awareness Month as well as Best Friends Org. to put an end to animal killer shelters and find a home for all abandoned pets. Our service is what defines us as being a Fort Wayne carpet cleaning service people want to hire again and again and recommend us to their friends and family. That’s because we provide a friendly service and put our customers concerns and needs first to ensure both our process and our results exceed the expectations of everyone we clean for. We arrive on time and clean fast so as not to disrupt our customer’s day. We are careful in our customer’s homes and around their property and show the utmost respect when in someone’s home. Chem-Dry of Fort Wayne is honored to have you choose us and we appreciate that very much! You can be sure that whether the owner himself or another one of our technicians cleans your carpet the job will be done as best as possible and will be done correct. 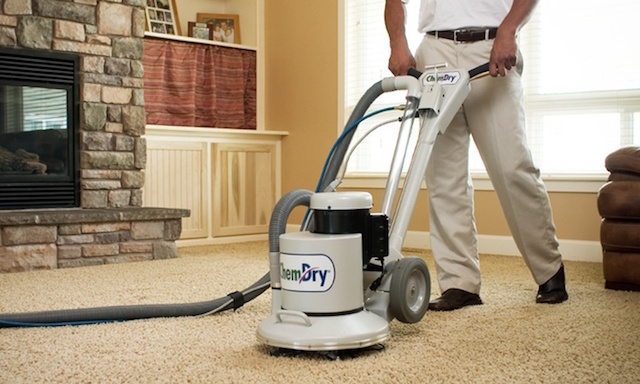 To experience our Fort Wayne carpet cleaning service for yourself, please call Chem-Dry of Fort Wayne at (260) 409-1138 and schedule an appointment.